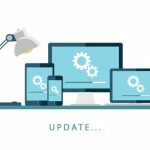 Update your internet browser to the latest version – it’s simple and free! Web pages not loading properly? Having trouble logging onto your favourite websites? Update your web browser to the latest version – it’s simple and free! Keeping your internet browsers up-to-date is important as it helps in many ways. Newer browsers save you time, keep you and your data safer, and open up more opportunities for how you use online technology across multiple platforms and devices (desktop, laptop, tablet and smartphone). Some of the most popular web browsers are Google Chrome, Internet Explorer, Safari, Edge, Firefox and Opera. Go to your browser settings to check the version you are running. 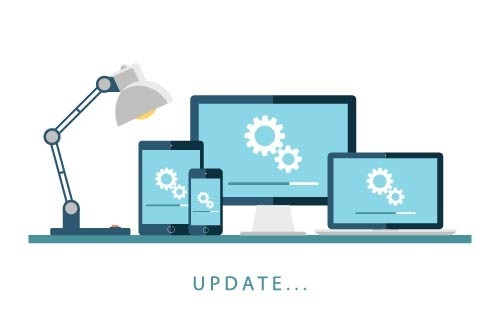 If you need step-by-step assistance to update to the latest version of your browser, simply run a Google search, “How to update my internet browser”. It’s easy to update your internet browser to the latest version. Update your browser to the latest version today – it is a simple process and what’s more, it’s free!